Let's get local! As in, local adjustments. Using a Brush, Perfect Brush or Gradient, you can be sure to put your splash of change exactly where you want it. 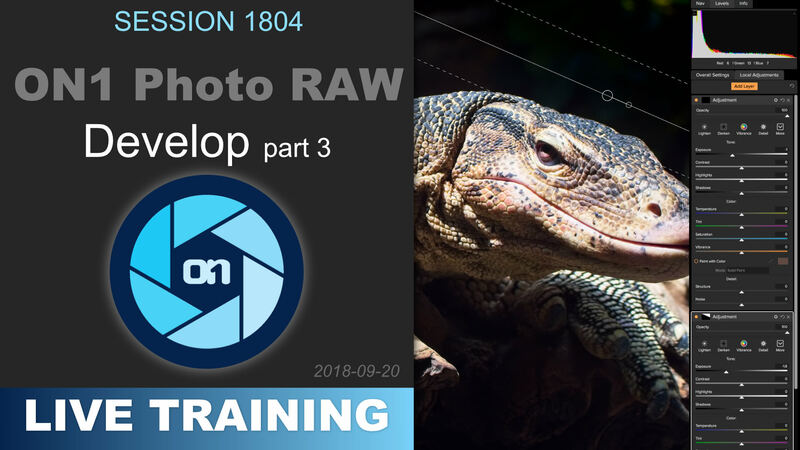 The Develop module exploration continues with everything hiding under the “Show More” button, including B&W, Curves, Skin Retouching, Glow, and more! 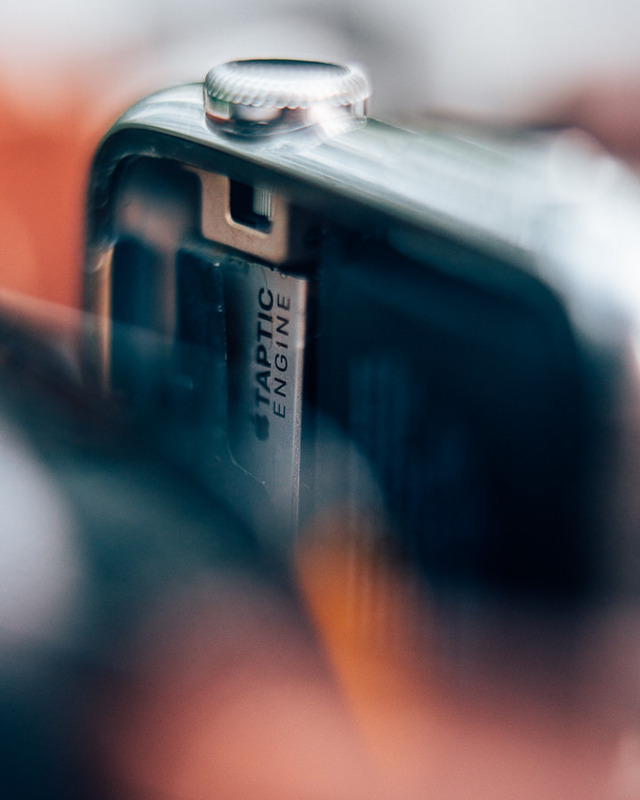 Importing, organizing and adding metadata is a crucial part of a professional workflow. 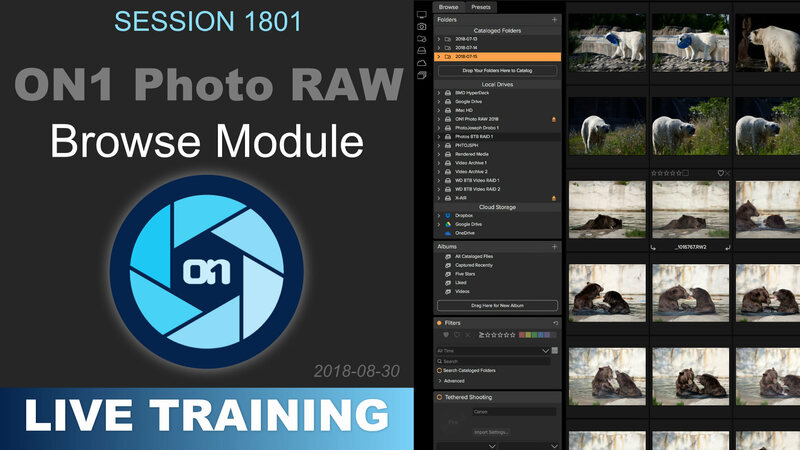 Learn how to manage it in the ON1 Photo RAW Browse module. 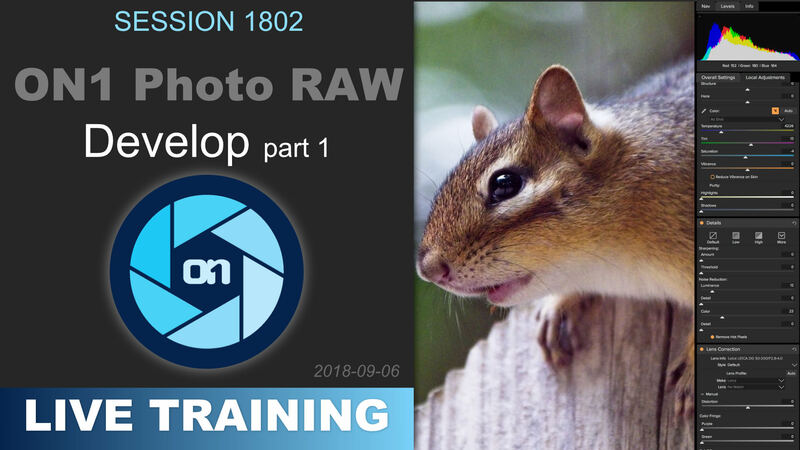 This is an overview of ON1 Photo RAW (2018). This video is FREE for all to see, and provides a high level overview of the entire app. 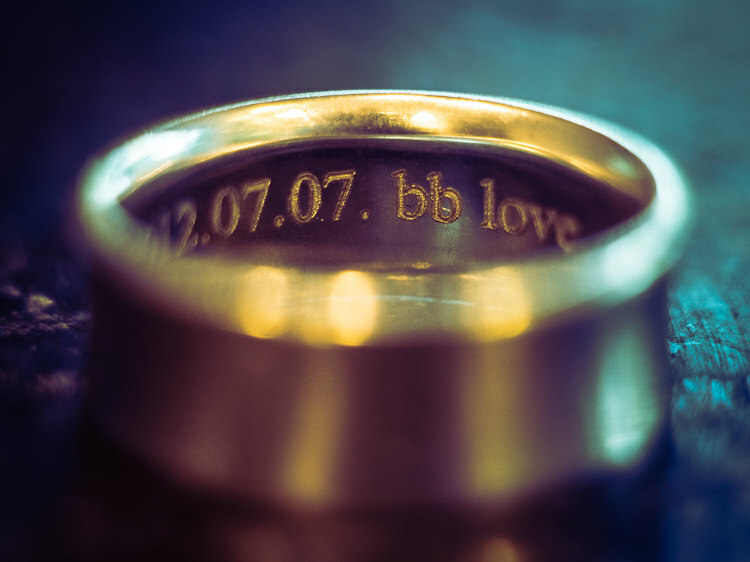 Converting an old lens into something your modern camera can use is just the first step… now, keep on piling on the changes, and see what you can create! A combination of in-camera distortion and in-curves twists resulted in this vintage style photo… see what went into this lovely little image. 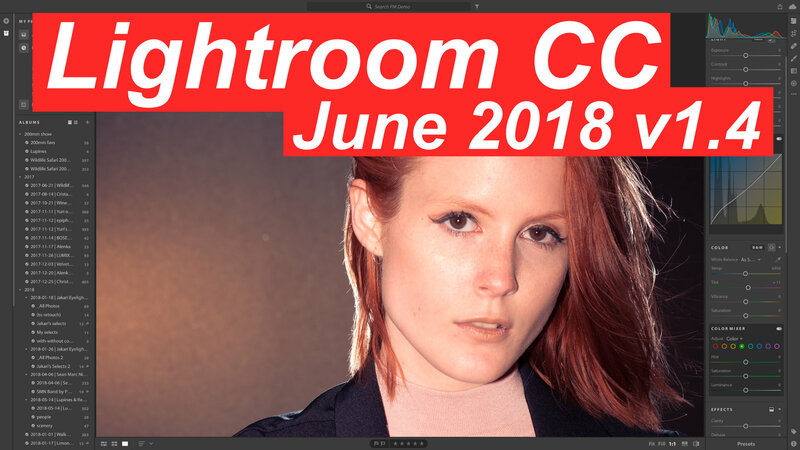 Lightroom CC has had another significant update! Let's explore what's new in this release, and look at a few cool features from earlier releases. 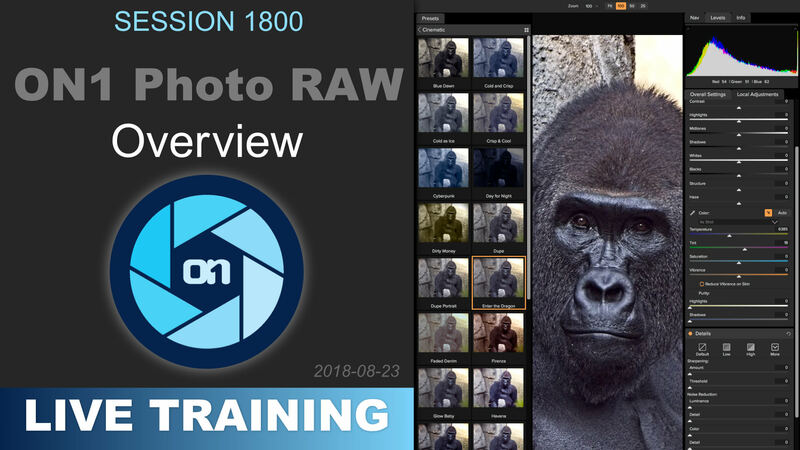 If you want the best images possible, shooting in RAW is essential. 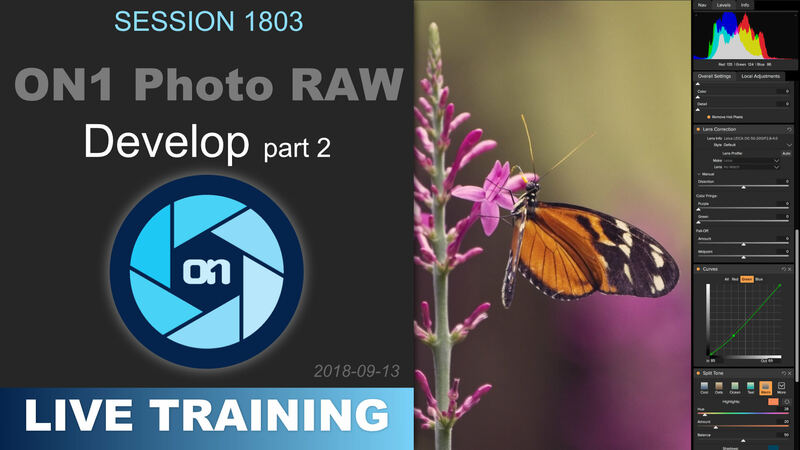 Shooting in RAW will get you all of the information about light, colors and white balance, which gives you the ability to make significant adjustments to the image without damaging quality. Сhanging the picture's color balance, or brightness will give you more editing options with much smoother monochrome conversions. Remember Nik plugins? Of course you do… their U Point technology was second to none. Then Google acquired Nik, and sadly stopped development on the Nik plug-ins. 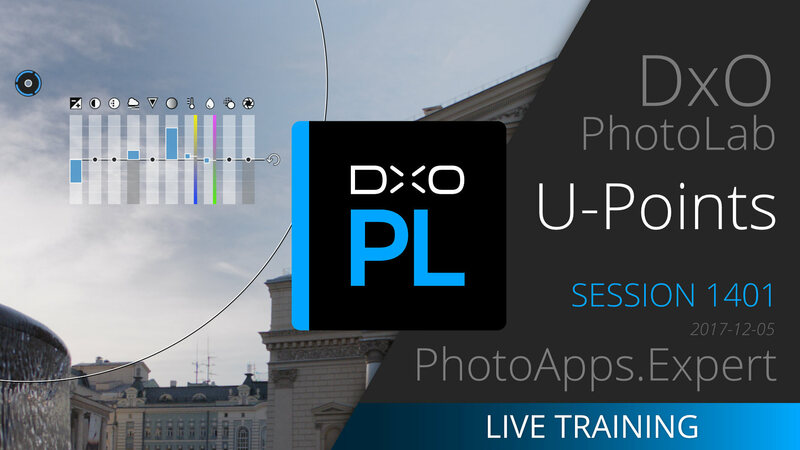 But recently, DxO picked it up and has started incorporating U Point into their own apps! This is a look specifically at U Point in the new DxO PhotoLab.